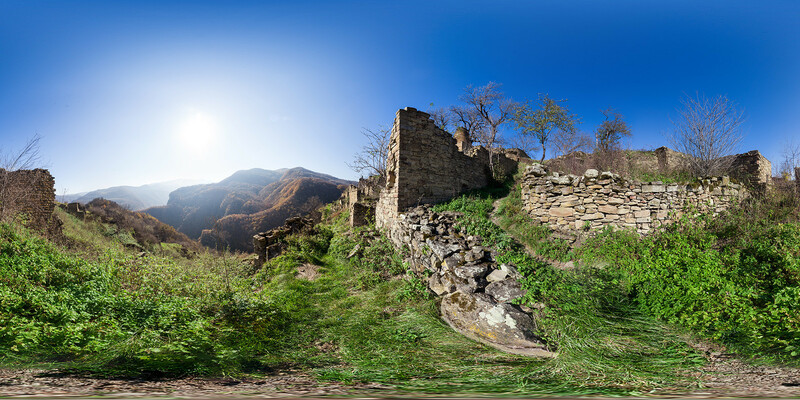 One of the most ancient settlements in the North Caucasus, Kala-Koreysh, was an important center for spreading Islam over the whole region. Despite being a ghost town today, it still attracts many tourists and pilgrims. 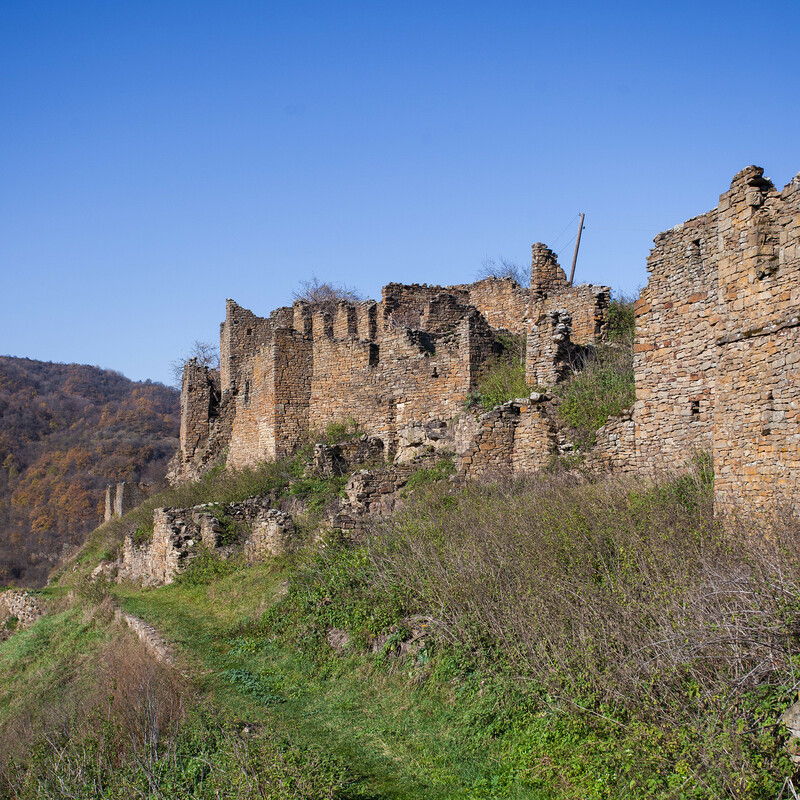 The settlement of Kala-Koreysh traces its roots back to the invasion of the Arab Caliphate in the territory of Dagestan in the 7th century. 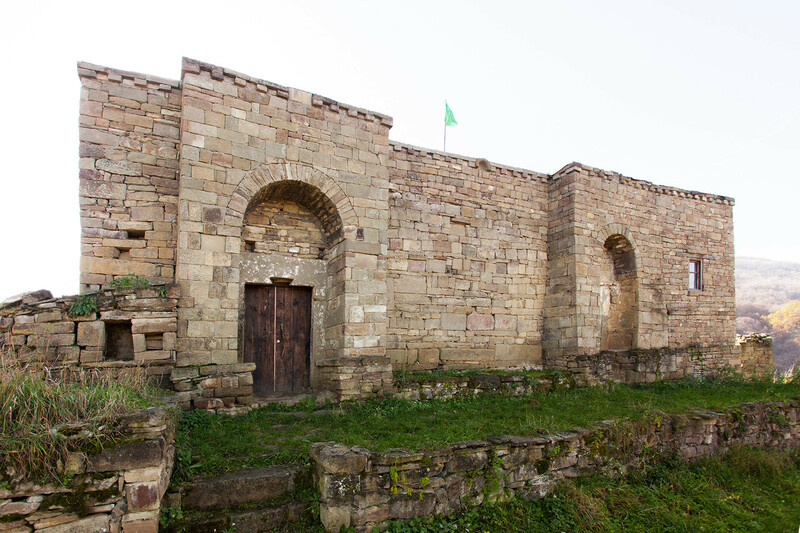 The fortified settlement was founded by members of the Quraysh tribe, to which the prophet Muhammad belonged. It is also to this tribe that it owes its name. Kala-Koreysh became the capital of one of the most powerful local medieval states, known as Kaytag Utsmiystvo. 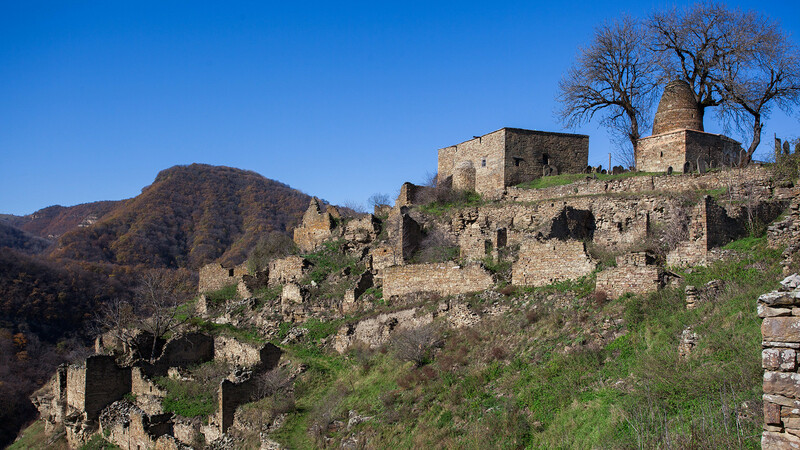 The settlement is located in a picturesque, but difficult-to-access place, on a mountain top surrounded by five rivers and steep cliffs. It is possible to reach Kala-Koreysh only via the small road across the ridge. This strategic position allowed the fortress to control the trade routes and successfully disseminate Islam in the region. Along with Derbent, Kala-Koreysh became one of the major centers from which Islam spread over Dagestan and the whole North Caucasus. 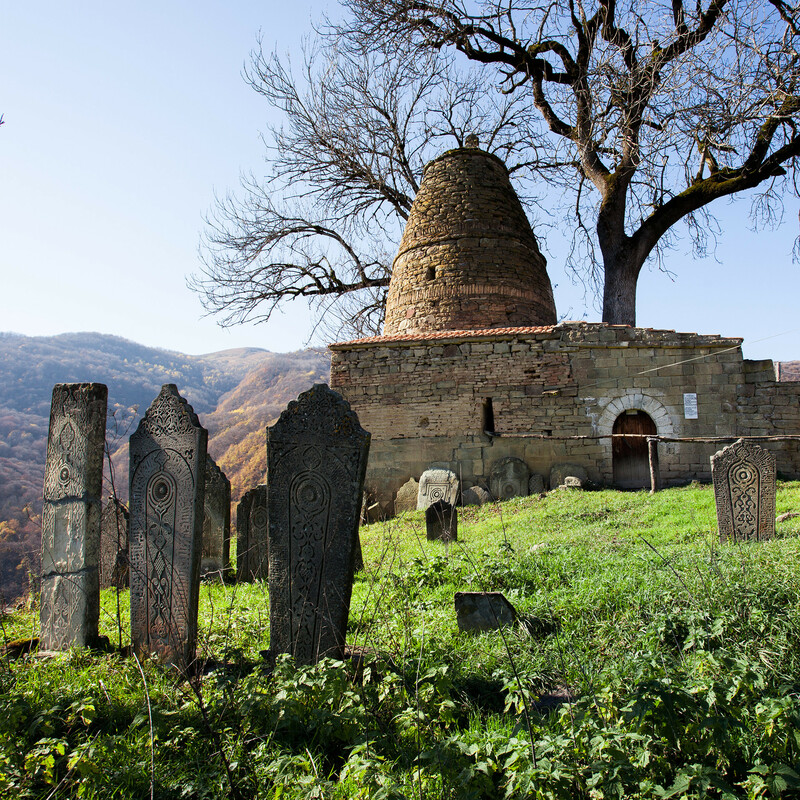 Among the cultural treasures of Kala-Koreysh are the remains of the fortress, a half-destroyed 11th-century mosque, a mausoleum for the last sovereigns (utsmiys) of the Kaytag state, and an ancient cemetery for both nobles and common people. Near the settlement one can find the ruins of an eastern type of roadside inn for travelers known as caravanserai. 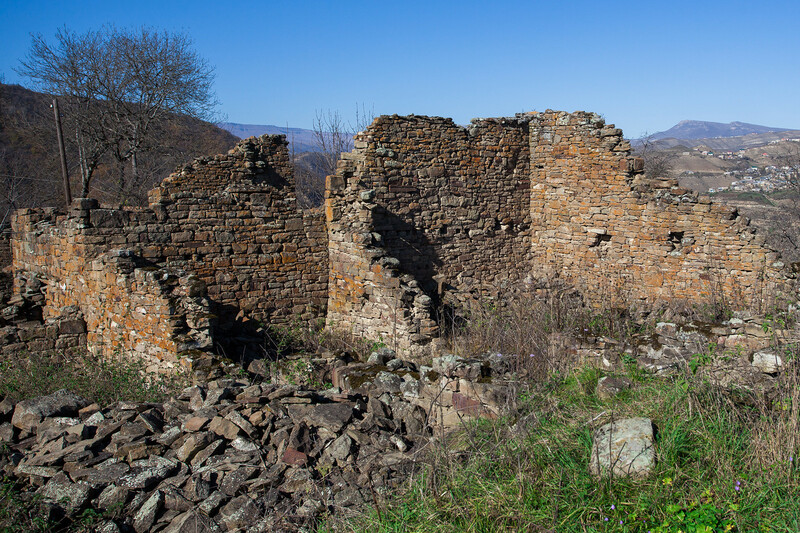 This building, dated to the 15th century, was untypical for the region, since Dagestanis always preferred to stay in the homes of their relatives and friends. At the entrance to the settlement one can find a small stony mound covered with a tree decorated with headscarves and ribbons. According to legend, a local girl was buried here. 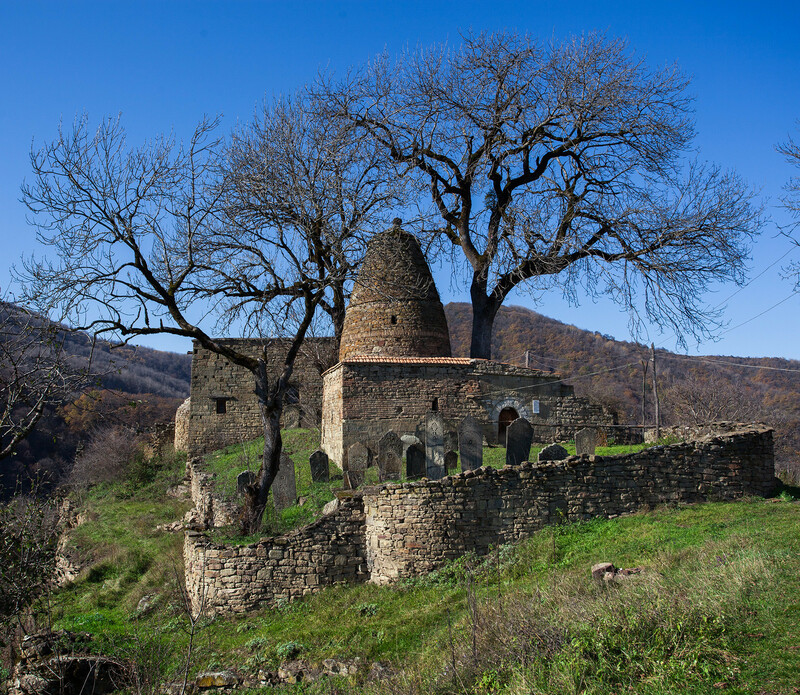 In ancient times, when all inhabitants were in the mosque praying, enemies attacked Kala-Koreysh. The girl was the only one who held them back until the prayers were over. Thus, dying, she saved the settlement. 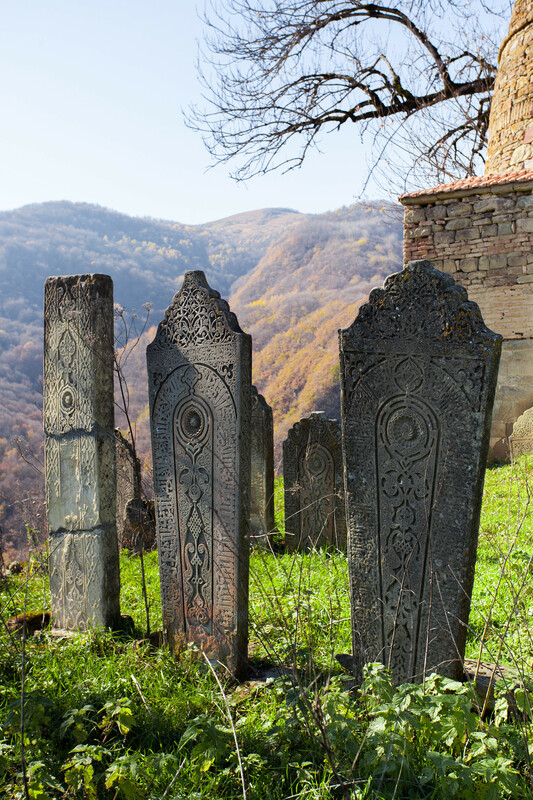 The last habitants of Kala-Koreysh were resettled to Chechnya in 1944. 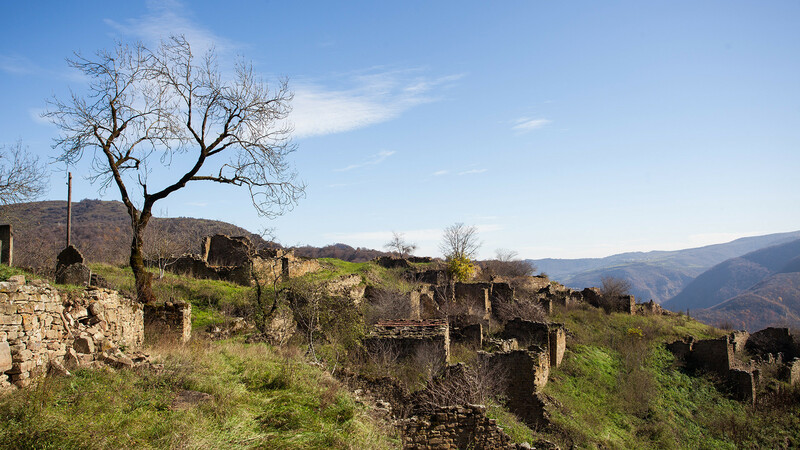 After returning to their homeland, they preferred to stay in cities and other villages, thus condemning Kala-Koreysh to become a ghost town. 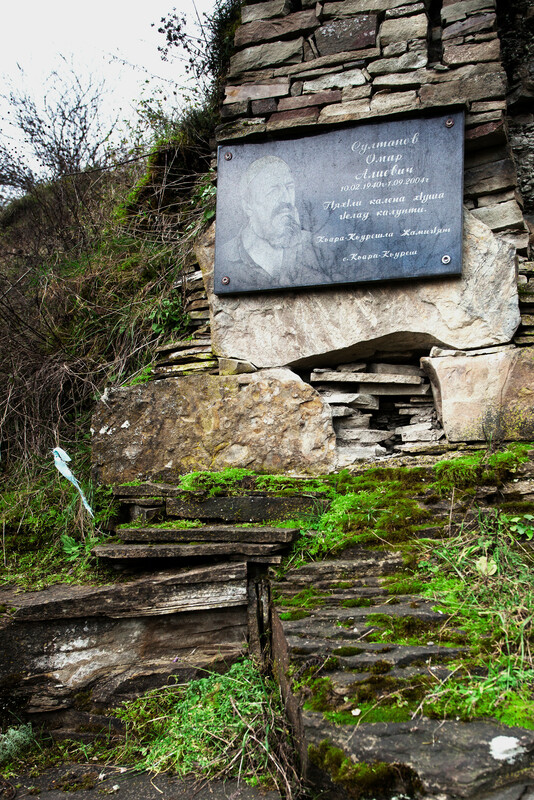 Nowadays, the settlement is a part of the cultural heritage of Dagestan and the whole of Russia, as well as a sacral place for Muslim pilgrims. Here you can find more articles related to Islam in Russia.